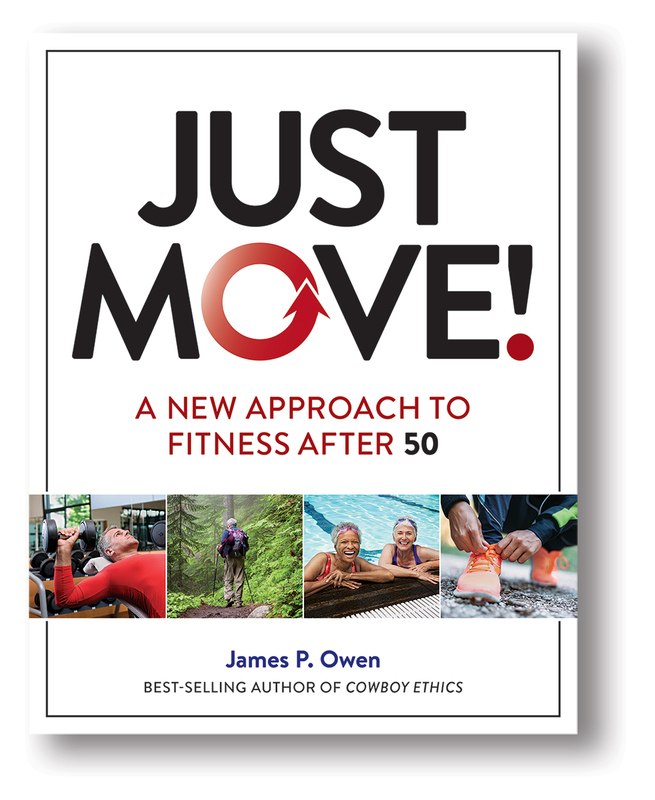 A New Approach to Fitness After 50 - Just Move! 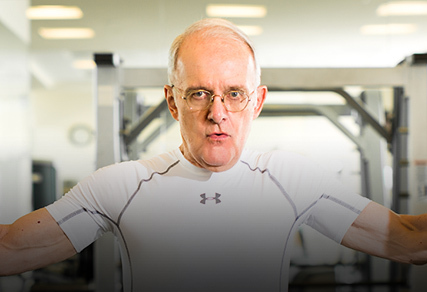 Former Wall Street rainmaker Jim Owen was 70 when he decided he had to get fit. 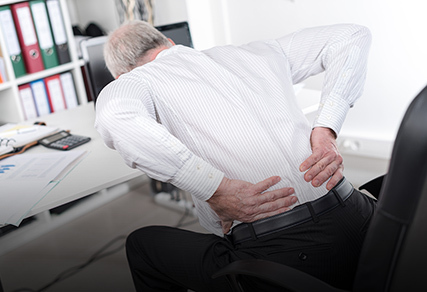 Years of a chair-bound lifestyle had left him stiff, weak, and plagued by aches and pains. With help from the experts, he distilled the secrets to becoming functionally fit, an approach very different from old-school bodybuilding. He also developed a step-by-step program that can be tailored to any level of physical ability. 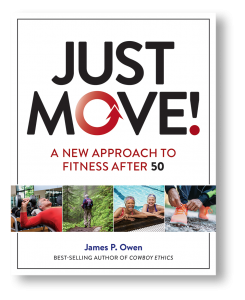 A superb motivational treatise … Owen has provided me with a new perspective and energized me to do more … every older person who wants to slow physical deterioration from lack of exercise should read this book. It’s great. 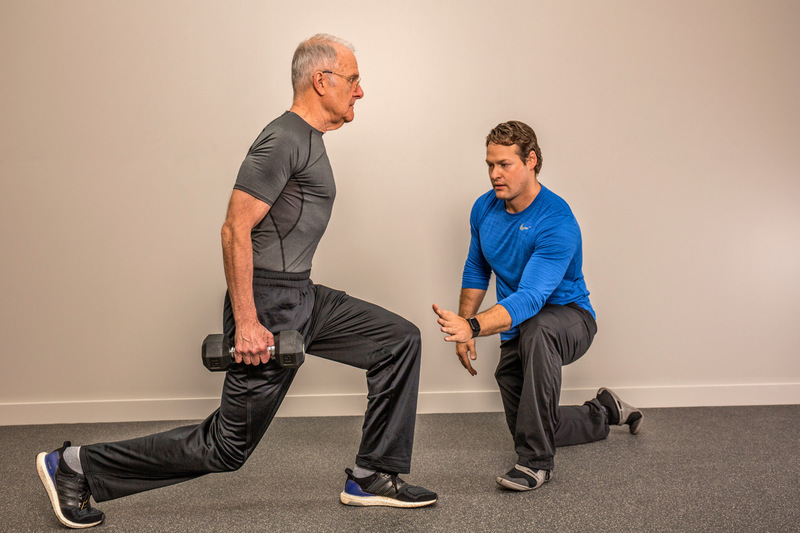 I have multiple personal training certifications and my area of focus is biomechanics and helping people live a high quality of life after a certain age. This book gives you the tools to do just that. Truly awesome … I would give this book 6 stars if it were possible. This may actually be life-changing for me … [At 68,] I am inspired. I have shared this with my hubs and he agrees that this book is our answer. Please consider giving it a try. After a successful 35-year Wall Street career, James P. Owen found new purpose in being an author, inspirational speaker, and social entrepreneur. His book, Cowboy Ethics, a best-seller with more than 150,000 copies in circulation, and two follow-up volumes, Cowboy Values and The Try, put a spotlight on the importance of shared values and personal character in our society. Jim’s books and speeches also launched a grassroots movement that has reached thousands of businesspeople, educators, students, and parents around the country. Along the way, Jim established a nonprofit foundation, the Center for Cowboy Ethics and Leadership, to help support and amplify those ongoing programs. Now Jim has expanded his focus, becoming a passionate evangelist for fitness as a way of life. In his speaking engagements, he reminds audiences that being in shape helps older adults stay mobile, active, and independent, enabling a quality of life no amount of money can buy. Fitness could also play an important role in combatting serious chronic diseases and controlling health care costs as our nation’s over-50 population balloons. Join Just Move! 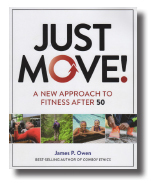 author Jim Owen as he learns from top trainers, gyms, physical therapists, and others with something special to offer fitness-minded older adults. You’d expect a health club founded by a doctor to depart from the norm, and Heuser Health is indeed unlike any other fitness facility I’ve seen. 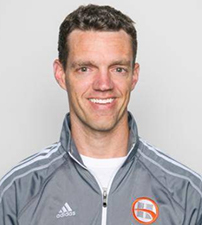 Fitness Director Chris Thompson reveals the how and why. Stay in the loop on fitness news, Just Move! updates, Jim’s media appearances and more. 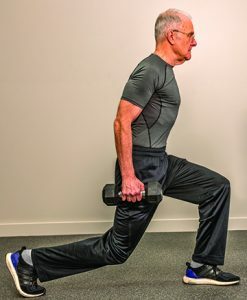 10 Exercises to Get You There! 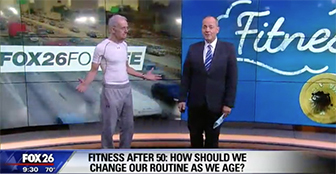 Is There a Secret to Getting Fit After 50? 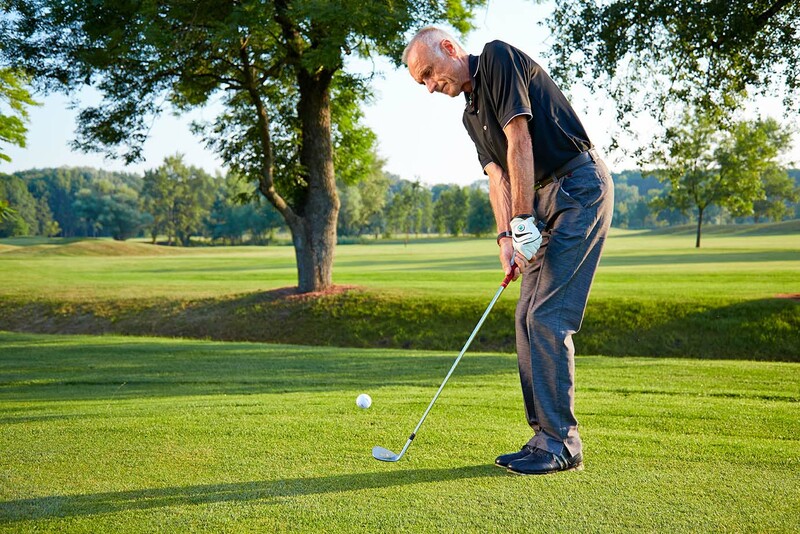 At 70, Jim Owen was in terrible shape, and had no idea what to do about it. But he knew he had to do something, or watch his quality of life go down the drain. He vowed to do whatever it took to get fit—and to devote himself to helping other older adults stay healthy and functional. Now, six years later, Jim is in the best shape of his life. As Jim has learned, we all get older, but we don’t have to get old. 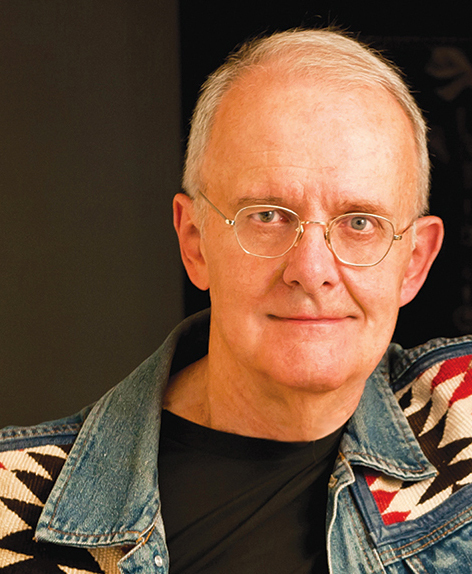 His remarkable journey holds practical insights, and plenty of inspiration, for anyone who wants to stay mobile, independent, and pain-free as the years go by. 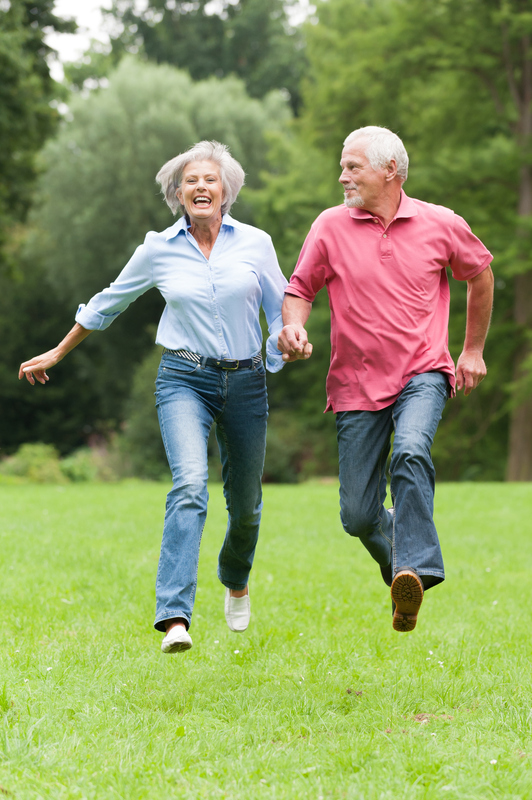 As we age, how physically fit we are has a huge impact on our quality of life. 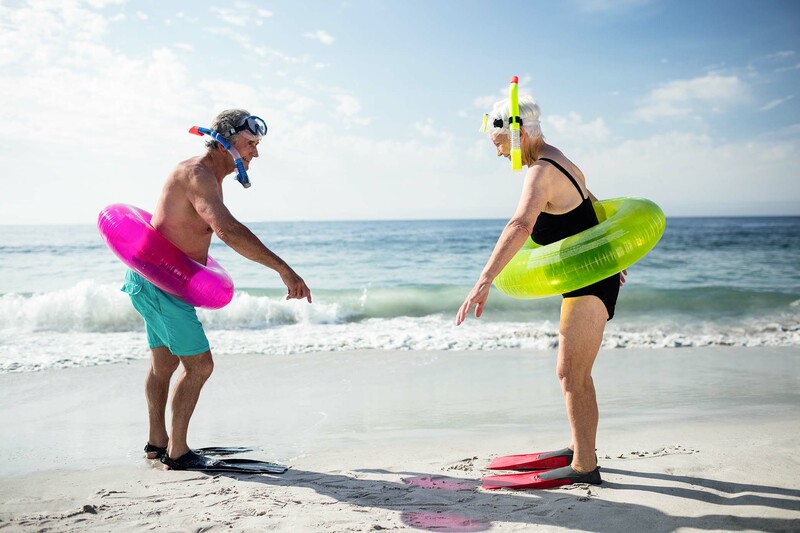 Staying active and fully functional into our seventies and eighties is a boon no amount of money can buy. 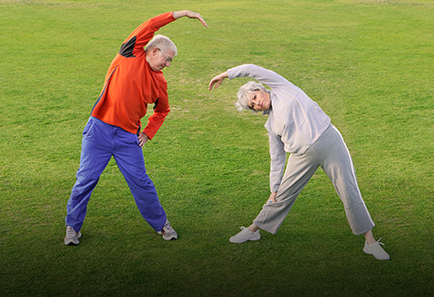 The fitness of our older population is also an enormous issue for our country—or ought to be. Seven in ten Americans over 50 have one or more serious chronic health conditions, such as high blood pressure, heart disease, diabetes, or cancer. Equally shocking, those diseases account for some 86% of our annual healthcare spending. Let’s not forget that those maladies all have some links to lifestyle, which means there are ways to avoid or mitigate them. When there is so much ruckus over paying for chronic diseases, why is there so little focus on prevention? Great Day Washington / CBS-TV, Washington, D.C.
Read an excerpt from Just Move! Try our Geezer-Fit Challenge and find out!